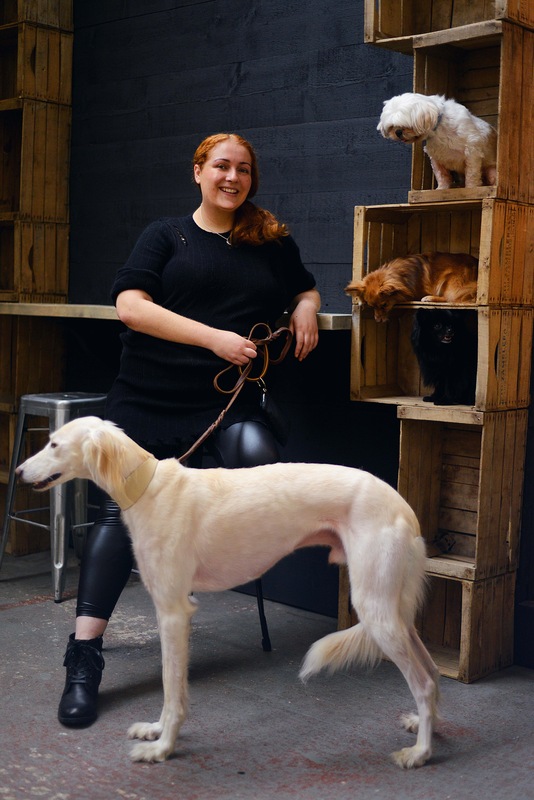 The team at Wuf Wuf box describe their delivery service as a monthly joy box for your dog (and they are not wrong). This is absolutely the perfect gift for Christmas for any dog in your life. 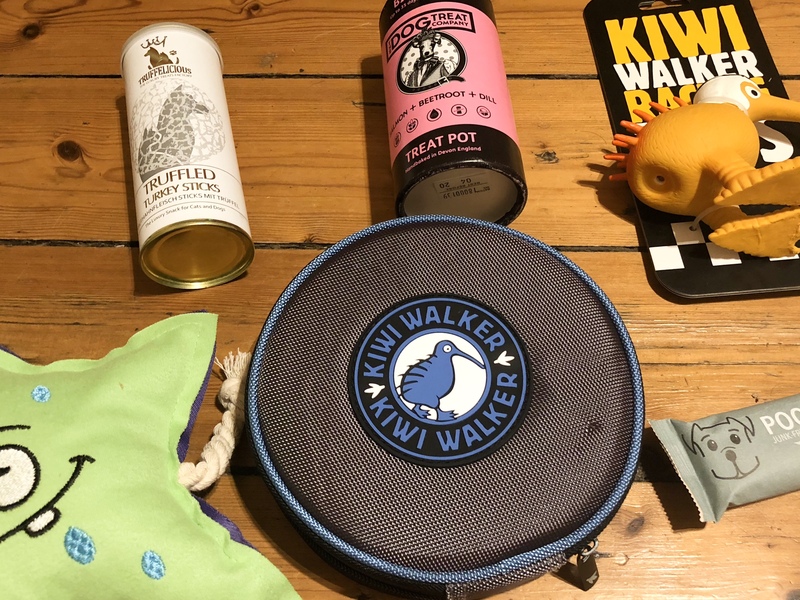 We first met the team behind this mail order delivery service at The National Pet Show and were very impressed with the value for money their box offered. Now, I know that pet delivery boxes are not a new concept, and have been around for a while now. However, they are so easy to do badly. Having cheap toys and treats force me to unsubscribe from all the previous ones that we have used. 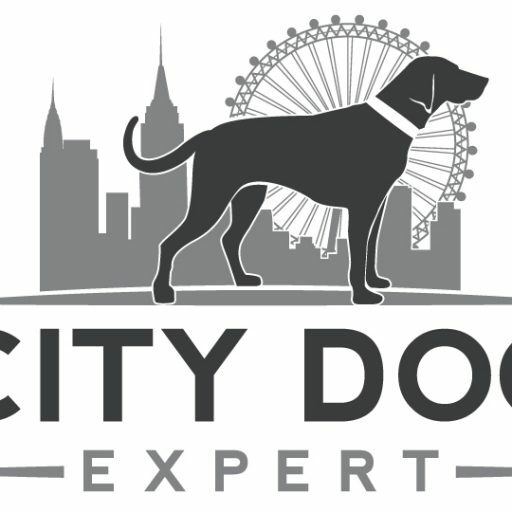 Thankfully Wuf Wuf have packed their box with quality treats and durable toys that make the service memorable and affordable at £18.90 a month. Wuf Wuf promise at least 5 products every month. But you may get more than 5 items. 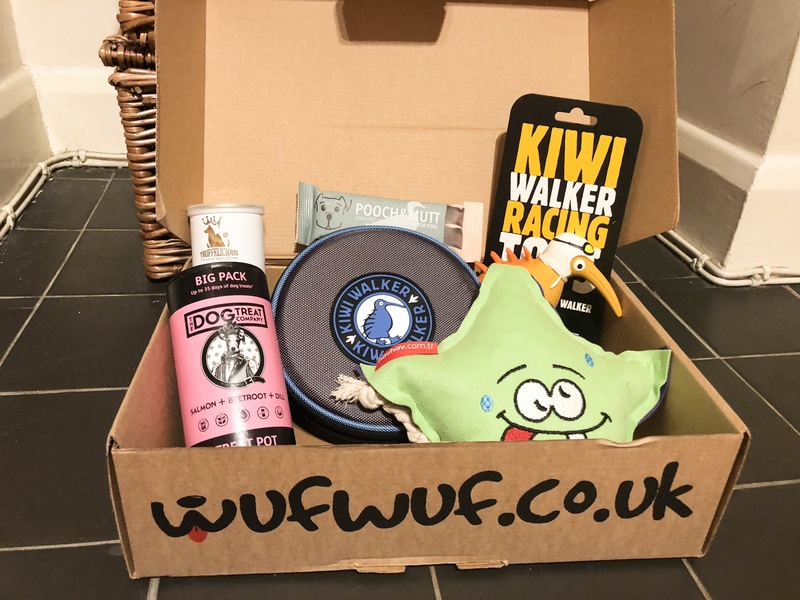 Want to win your own Wuf Wuf box?